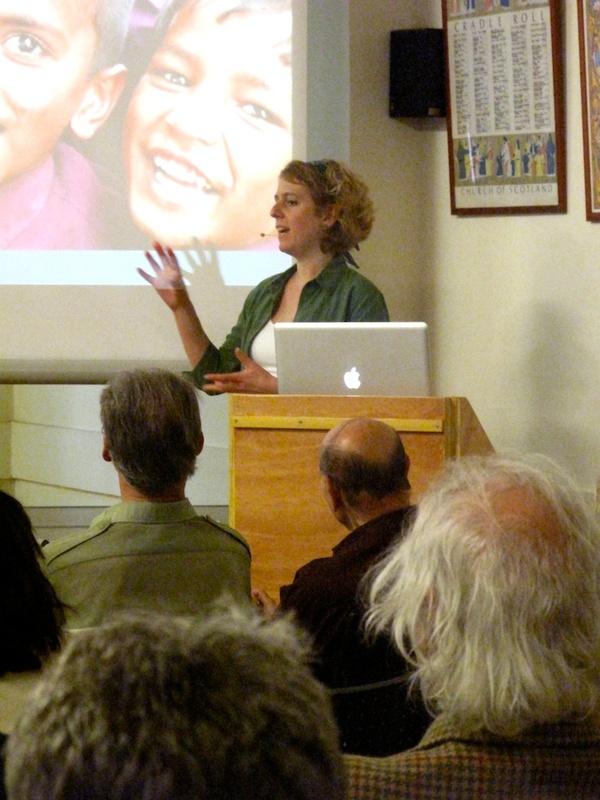 The Mango Lab was invited to speak this weekend at The Globetrotters Club in Covent Garden, London. Through My Lens was a slide show presentation on the defining moments that each photographer will chose when deciding when to release the shutter button. Using her own images from her many travels around the world including Africa, India, Russia, United States, and the Caribbean /Canaries Julia cited what provoked her to taking the picture as she did, when she did. The audience were treated not only to an around the world tour, but were given an insight into the photographer’s mind and build up to telling a story in a picture. If anyone wishes to know more about the Globetrotters they can find the information here. For a travel photography workshop with Julia Massey Stewart please find the details to sign up here.